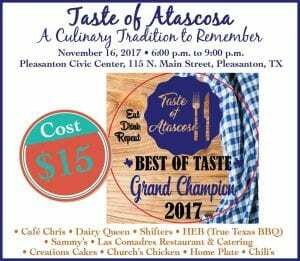 Make plans to attend Taste of Atascosa on Thursday, November 16 at 6 p.m. Live band and great food from your favorite restaurants are on the menu. 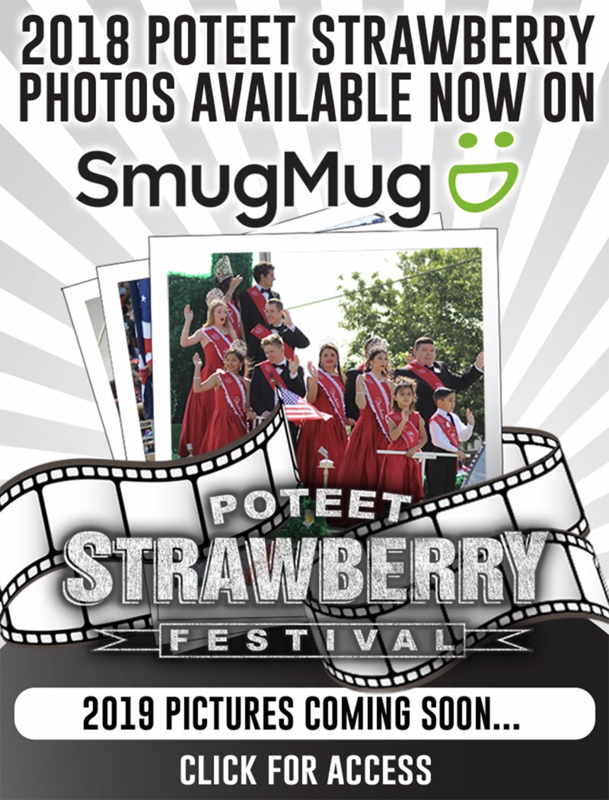 It will be held at the Pleasanton Civic Center and tickets are $15 and are available at the Pleasanton Chamber of Commerce, Cafe Chris and here at the Pleasanton Express. They may also be purchased at the door.